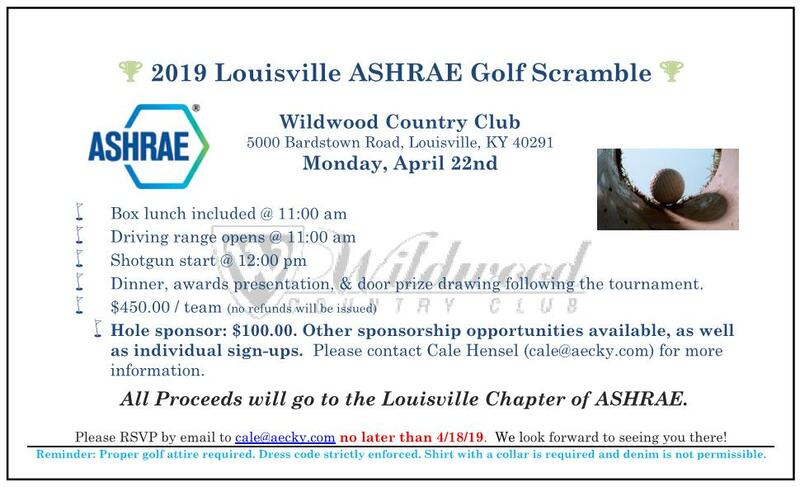 Become a Louisville ASHRAE website sponsor! Your name and logo on the home page for everyone to see. Advertisement banners for your company or the products you sell. Use of the Job Board. Email blasts to all Louisville ASHRAE members. Many more features and options that are customizable to your needs. The Electrocoat business started in 1998 to apply a corrosion resistant coating to HVAC coils thereby significantly expanding the life of the air conditioner. Business grew, as the performance of the coating became the industry standard and was the preferred coating option among manufacturers of both coils and HVAC equipment. Electrofin was the first company to offer Electrode position (E-coating) to the HVAC industry. This process revolutionized an HVAC coil by guaranteeing that the coil - regardless of size - would be 100% coated and completely protected from chemical exposure. In 2005 a state of the art 50,000 square foot e-coating facility specifically built for coating coils, was built in Jacksonville, Texas. Electrofin will be opening a third e-coating facility in the 2nd quarter of 2013. In 2008 Electrofin opened its first sprayed applied facility in Temecula, California, followed by a second facility in 2009, in Tampa, Florida, and a third spray applied facility in San Leandro, CA. A forth facility will be opening in June of 2012 at Pompano Beach, Florida. Employment within Electrofin has grown from 5 persons e-coating coils in 1998 to over 150 today. Luvata / ElectroFin is the worlds largest applicator of epoxy e-coat to the HVAC industry, doing business with over 90% of all OEM's.